US-based Bank of America is rolling out new ATMs that offer human interaction. 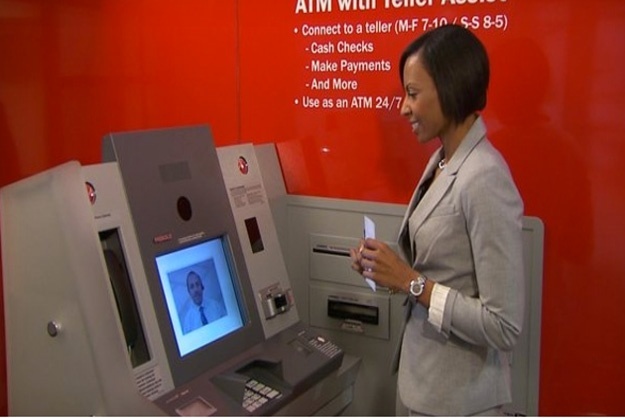 The new ATMs, which allow real-time video chat with a live teller if assistance is needed, are making their debut this month in Boston and Atlanta. Could this become a trend? Will they eventually replace tellers located in banks? Will customers be concerned about sensitive information being discussed in public?